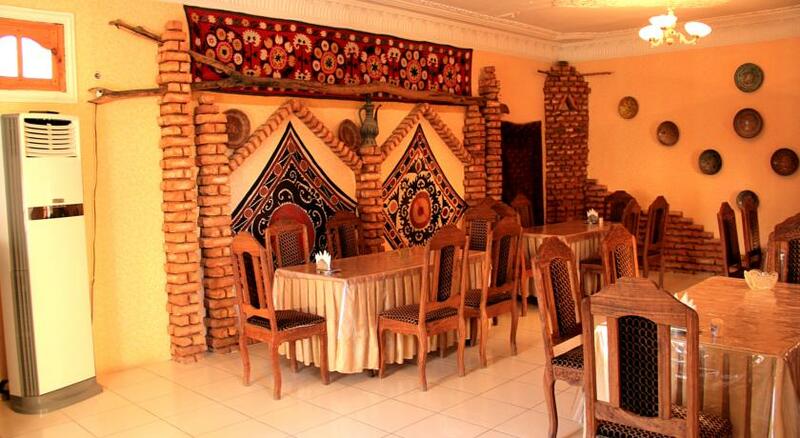 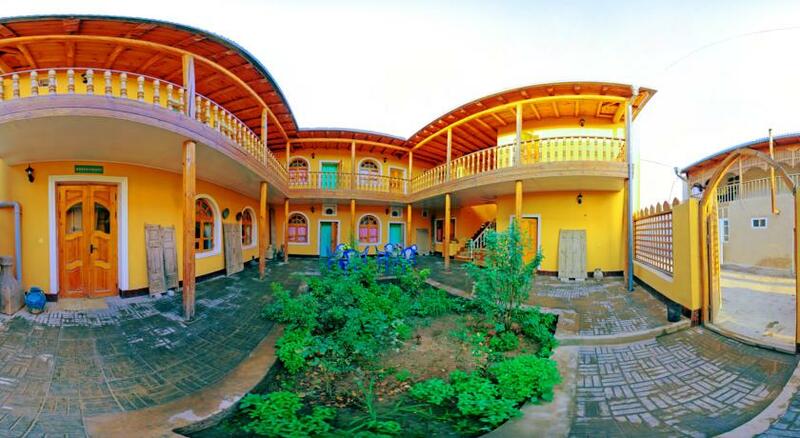 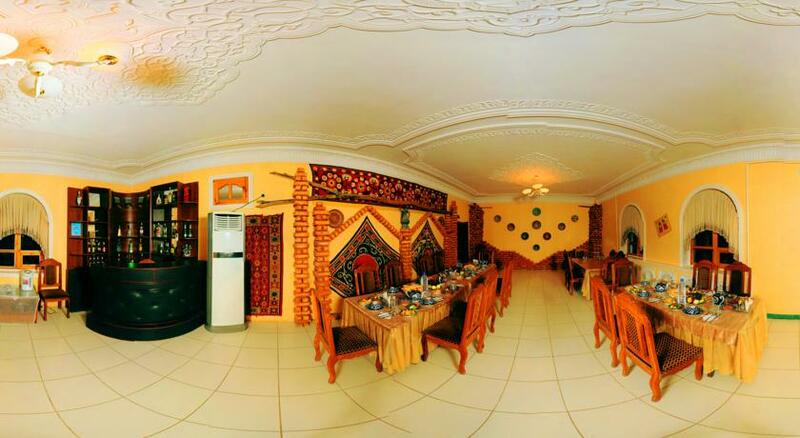 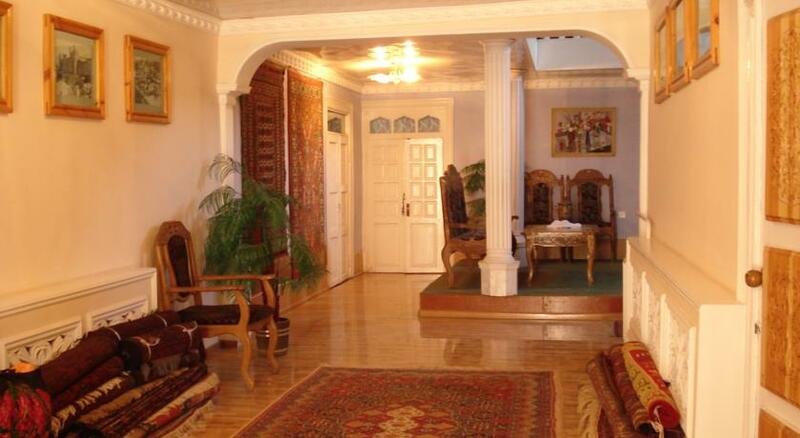 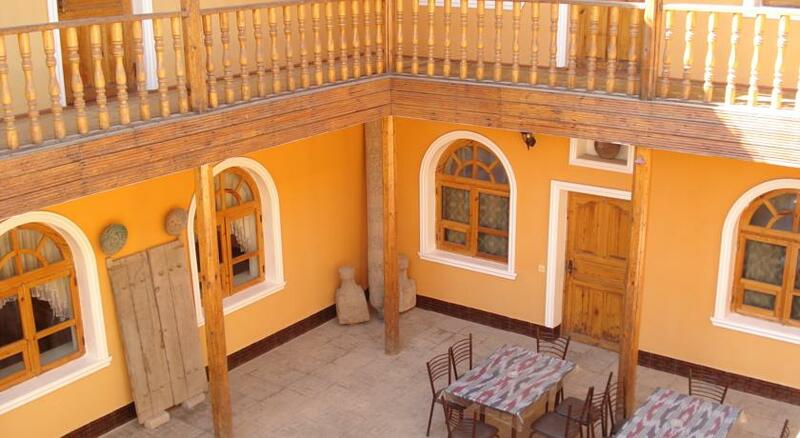 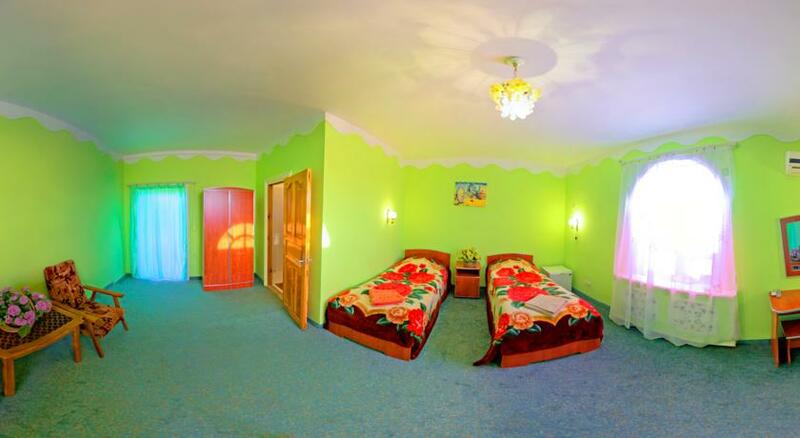 Hotel Zafarbek is located inside of Ichan Qala within surroundings of local houses within walking distance from historical monuments of Khiva. 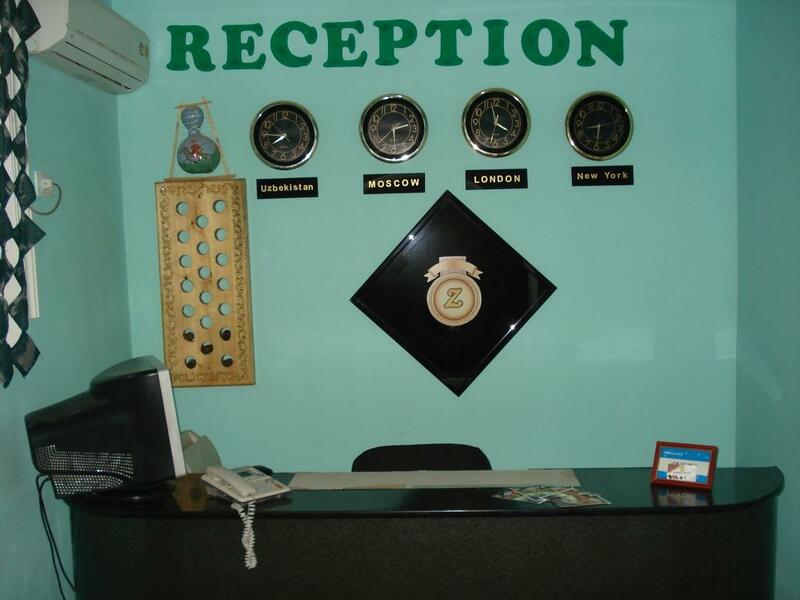 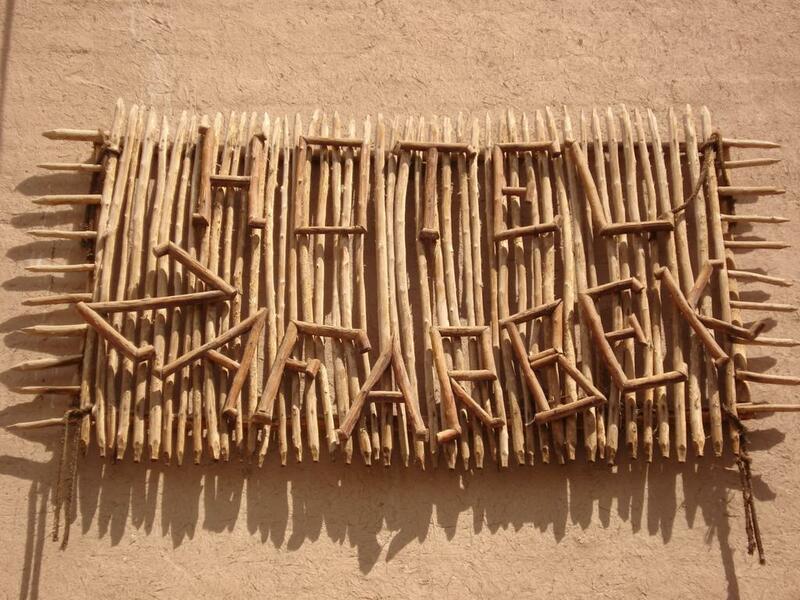 The hotels was built in 2001 and offers 3 triple, 18 double, 4 single rooms. 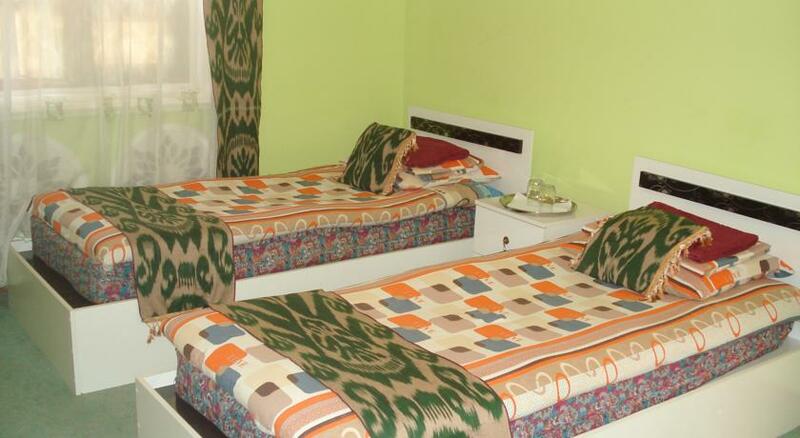 Rooms are individually decorated with traditional antique wall carpets and equipped with standalone air conditioning and private bathrooms.